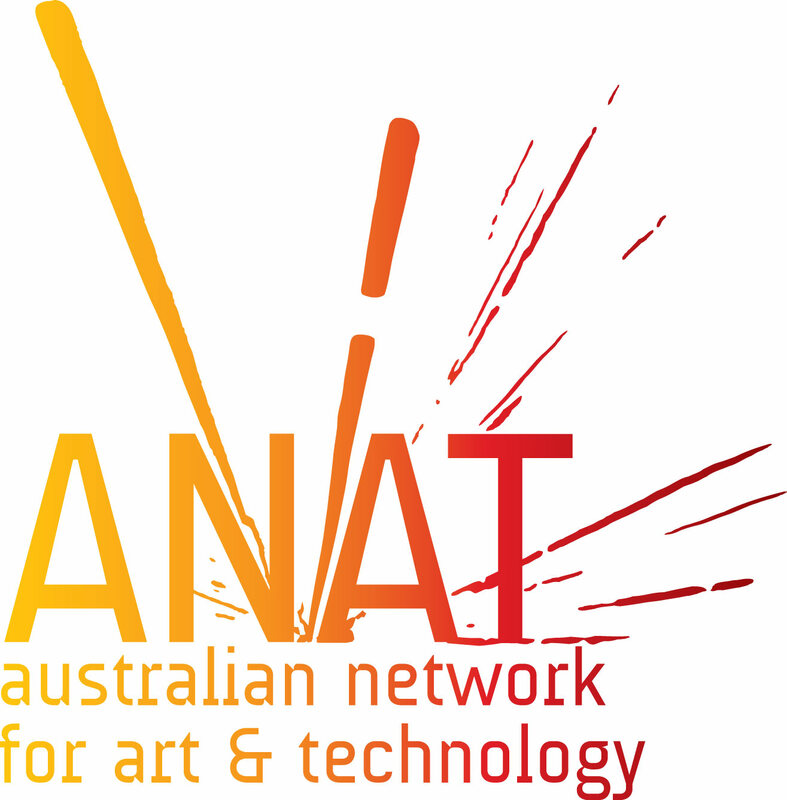 The Australian Network for Art and Technology (ANAT) supports artists and creative practitioners engaging with science and technology, within Australia and beyond. ANAT’s innovative program includes immersive residencies, professional development labs, online research tools, publications, seminars and workshops. Now in its 25th year, ANAT has strategically incorporated cross discipline collaborations into its programming to increase the benefits for the artists it supports. The Appleton Institute is a multidisciplinary research hub in Adelaide. Established as part of CQUniversity in January 2012, and based in Adelaide, South Australia, the Appleton Institute combines excellence in research, teaching and community engagement across a range of scientific areas including sleep and biological rhythms, applied psychology, occupational health and safety, human factors, risk management, cultural anthropology and immigration. The Institute is overseen by renowned fatigue and human factors expert Professor Drew Dawson and consists of a 30-person research team, all formerly of Adelaide’s Centre for Sleep Research. Since 1960, Adelaide Writers’ Week seen some of the world’s greatest writers and thinkers in conversation about literature, politics, poetry, current events, biography, the short story and so much more. Adelaide’s iconic literary festival brings together some of the world’s great writers and thinkers for a week of readings, discussions and debate. Adelaide Writers’ Week canvasses writers from the new to the world renowned, presenting a program on fiction, poetry, history, travel, food, speculative fiction, children’s literature, gaming, gardening, religious tolerance, biography, film, comics, TV and much more. 2013 Adelaide Writers’ Week will run from Saturday, March 2 – Thursday, March 7.